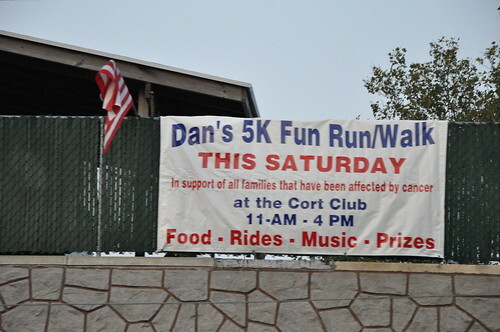 Events: Dan’s 5k Fun Run Tomorrow! 4 comments to Events: Dan’s 5k Fun Run Tomorrow! I haven’t lived in GB in years but my family is still there. This website helps me keep track of what the neighborhood is up to. I have found the articles to be unbiased, just direct and that ticks off some people. I think you’ve done a Great Job! I look forward to the next five years and beyond for GB.net! Danny thread is above this one. Where are this years pictures? I have enough problem driving 5K much less walking it.